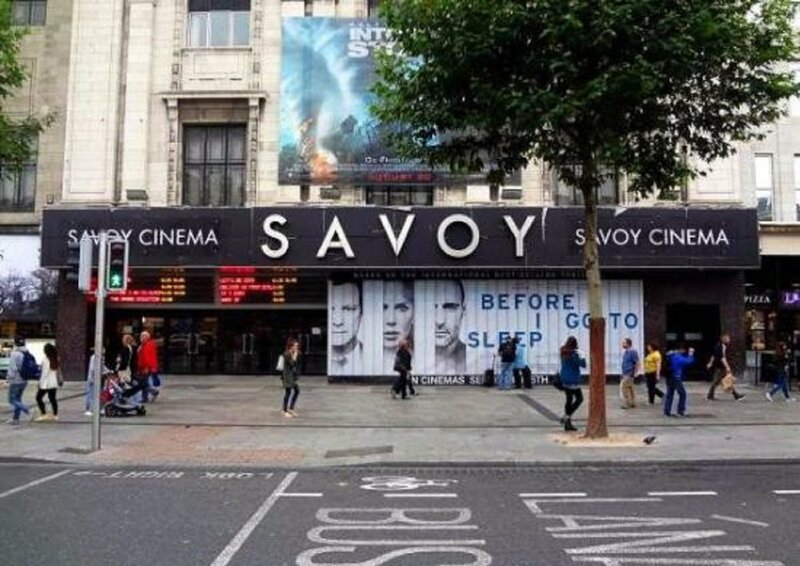 The famous cinema located on O’Connell Street in Dublin requested that NLCE help in converting one of the screens into three separate screening rooms. This involved changes to the current electrical and mechanical designs of the building and upgrades to the space to make what was previously one large room into three smaller rooms. Lighting designs were drawn up with the intention of nurturing the movie-going experience but also to provide sufficient lighting for exiting customers and cleaners.